The last thing you want to do is shrug off any potential damage to your sewer line. The sewer pipe that leaves your home is responsible for taking care of your wastewater removal so that it can be shuttled off to the local sewer lines. The moment you feel as though there is some sort of problem with this pipe, you need to call someone you can trust for sewer pipe repair in Bryant. Our team at Schleg Valley Construction is more than happy to help with all of your sewer related needs, including speedy pipe repair or replacement. It goes without saying that a significant issue with your sewer pipe can lead to a messy situation. Not only could sewage seep out into the landscaping around your home, but you may also have problems with wastewater and debris coming back up into your home via your drains. Waiting too long to address a sewer pipe issue can make it, so you are dealing with a very messy and costly situation. Do you have foul smells that seem to permeate from your sink and tub drains? Have you noticed that you hear gurgling noises when you flush the toilets? You may also have one or more drains in your home that are either very slow to drain, or they seem to clog quite frequently. These are all signs that you have sewer pipe issues developing and it is best to have it checked out sooner than later. 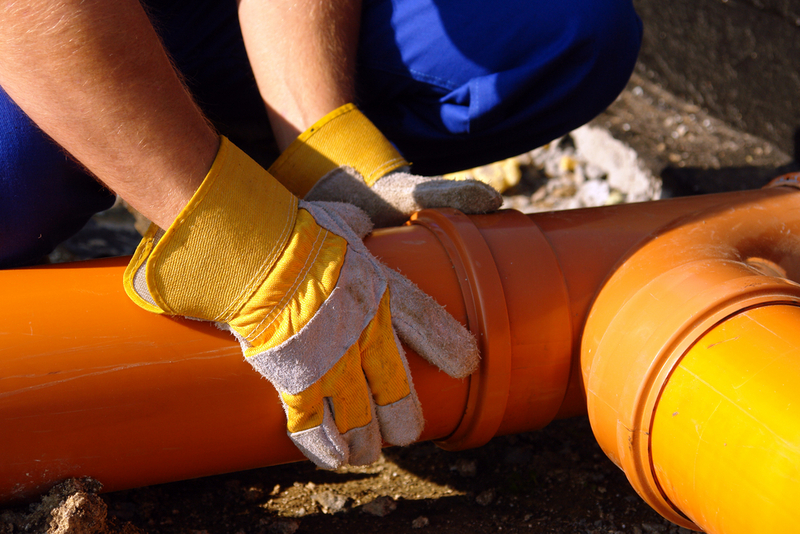 If you want to have prompt, professional sewer pipe repairs, we would love to come out to your property to assess your needs. When you need sewer pipe repair in Bryant, it is best that you hire the professionals. Call (425) 312-6750 to talk with us at Schleg Valley Construction.